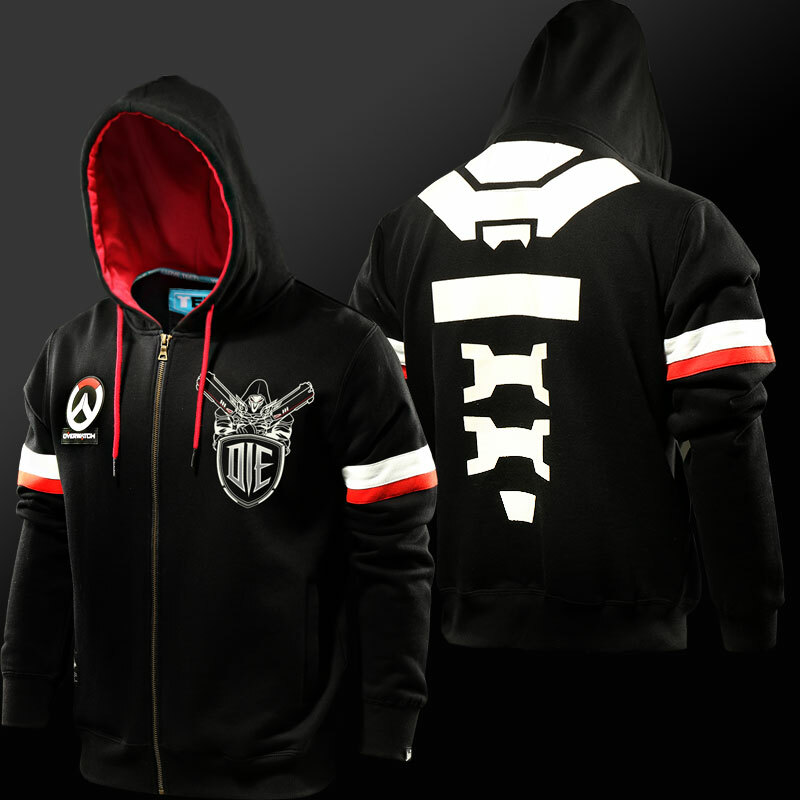 Made of quality cotton, this Blizzard Overwatch Overwatch Reaper hoodies wears terribly comfy. 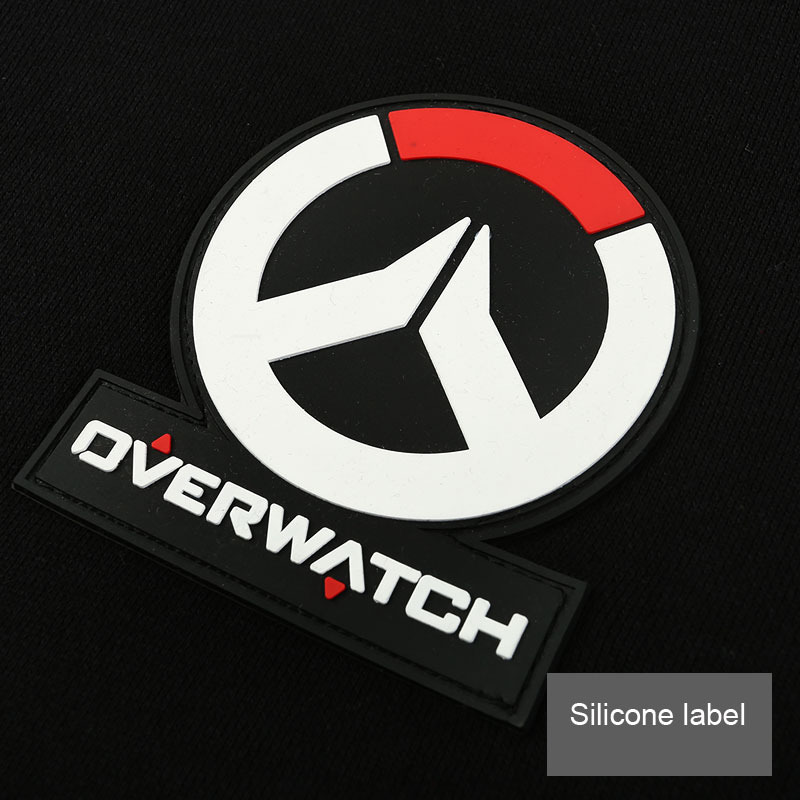 The Overwatch Logo is made of silicone. 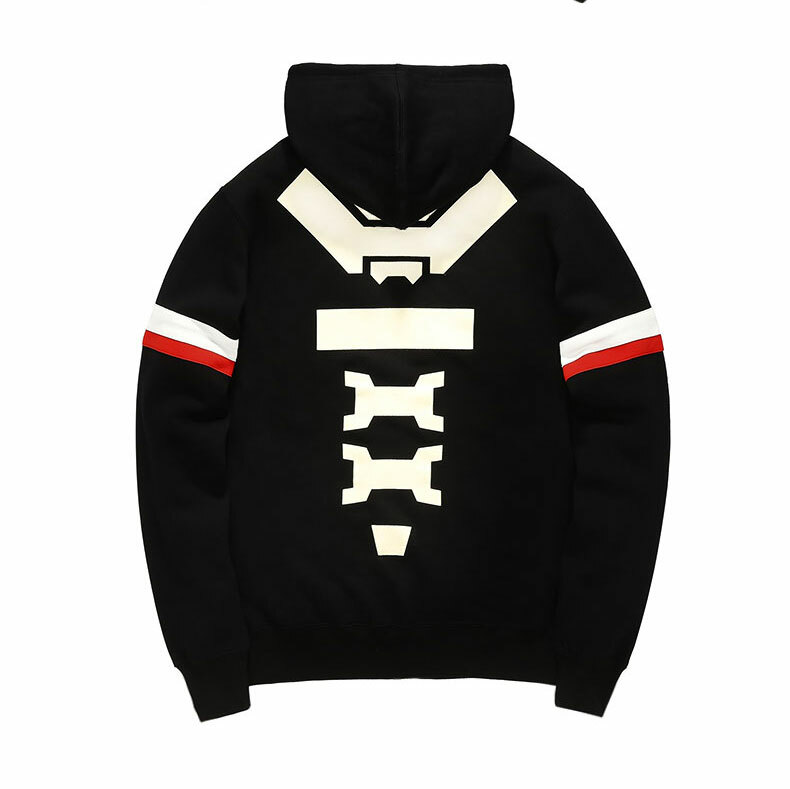 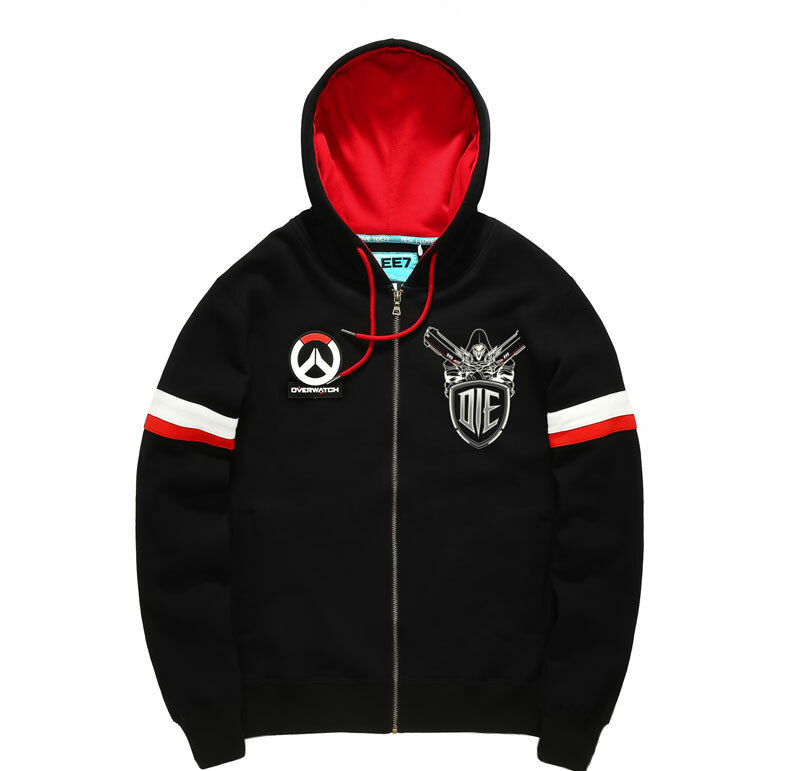 If you're a fan of the Overwatch, why not show it off with this amazing Sweatshirts?